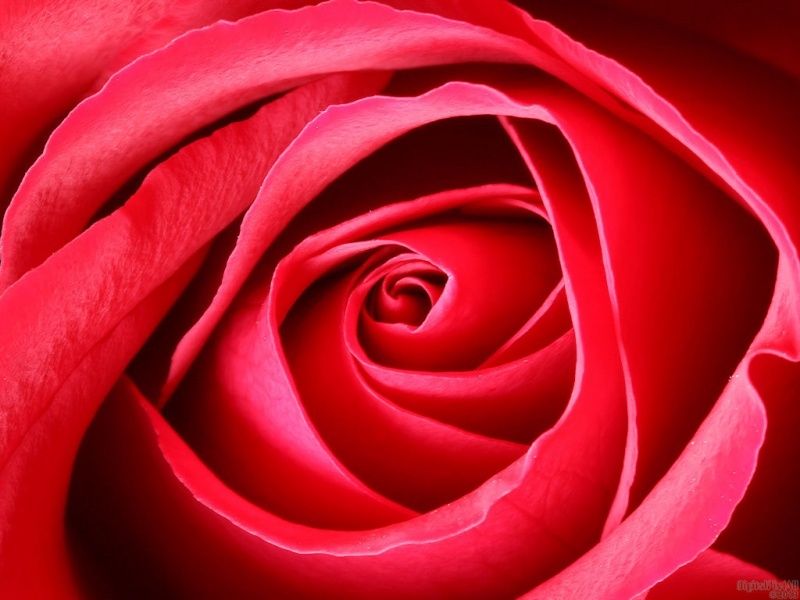 Macro photo of a rose. 1920x1080, 1680x1050, 1440x900, 1366x768, 1280x1024 & 1024x768 in zip. Enjoy! Thanks so much, sed, Barb, Bruno and Richard and thanks for the fav, Richard.